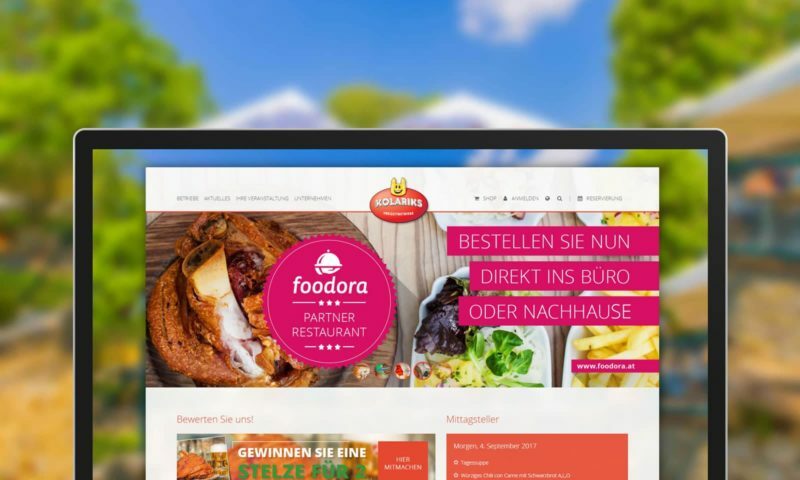 Kolarik is a well-known name when it comes to food & entertainment, here in austria, as they’re not only running various restaurants with traditional austrian couisine, but are also the inventors of the aircastles, which are very popular among kids. To reflect the liven culture, the tradition and to showcase all their various restaurants and entertainment events they demanded a modern, fresh-looking and responsive website many various custom features ranging from a simple menu (lunch) manager, a custom user management system, a custom reservation form, and much more. Part of the project was also a custom reservation form. 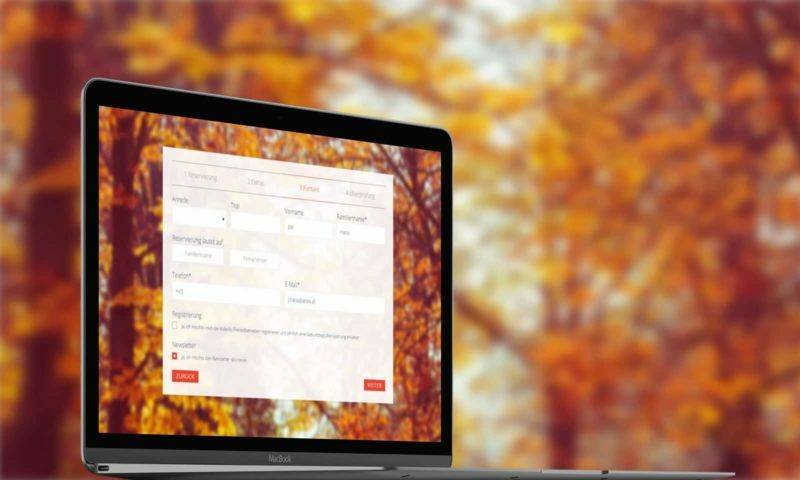 This has been accomplished with GravityForms and an in-depth customization of the look and feel.